So here is a quick post for using DRM with Internet Explorer 8+. 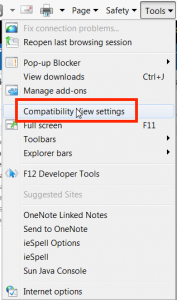 Now I never use IE when I am in development mode. It’s usually Firefox for me. But a lot of times, there are folks who have to use IE, because it’s the corporate standard (In 2016, it’s hard to see why, to be honest). So I inevitably get asked the question, why does DRM look weird for me? I should mention that that’s a saved version. Something you couldn’t tell from how IE renders it for you. It looks like a detached version. Now how do we fix this? The answer is pretty simple. 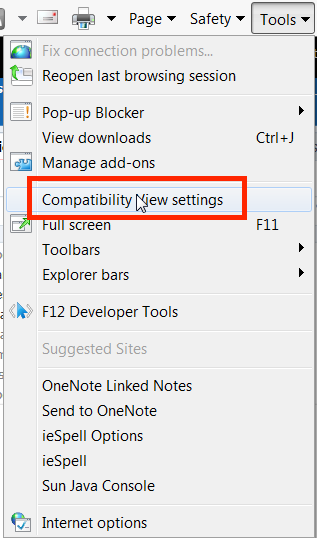 All we need to do is, look at IE’s compatibility view settings. Just make sure the 2 check boxes at the bottom are unchecked (3, if you are on versions earlier than 11). And you are done. Our hierarchy looks okay now. We can see that our version view is also looking much better now. 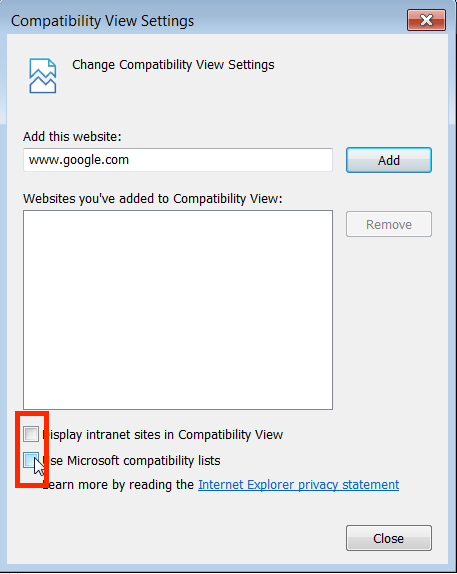 There you have it, a quick post for all the users who use IE and DRM.